Bathrooms: Brew City Home Improvements will work with each customer on an individual basis to create a bathroom that fits their needs, as well as budget, from high end to basic updates. Create your dream bathroom with Brew City Home Improvements today. Kitchens: From basic improvements such as new countertops, backsplashes, cabinetry, and flooring, as well as designing and creating your custom kitchen. Allow Brew Home Improvements create the kitchen you have been waiting for. 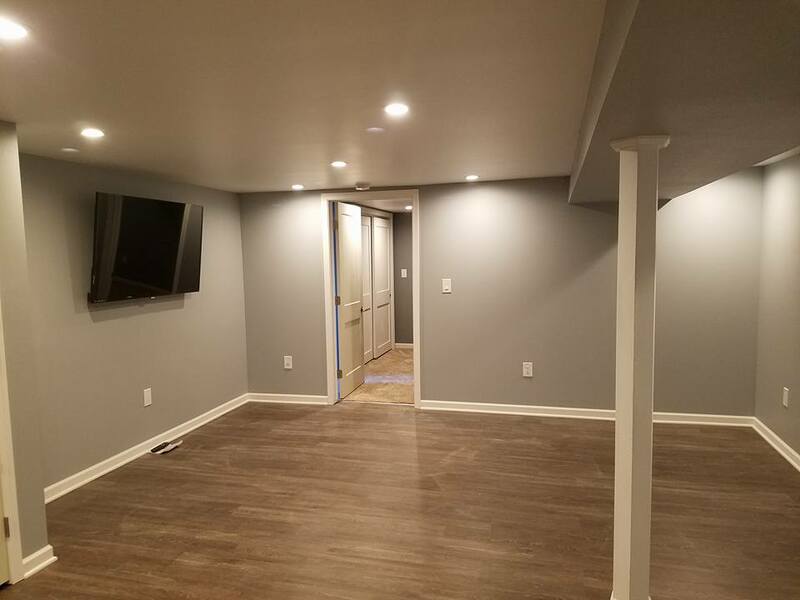 Lower Levels: Brew City Home Improvements will work with each customer on an individual basis to create a lower level that fits their personal needs such as gaming rooms, wet bar area, theater room, bathrooms, or basic storage. Allow Brew City Home Improvements to give you the space you have been waiting for. Flooring: Select from a wide variety of flooring from hardwood, laminate, vinyl, carpet, and tile. 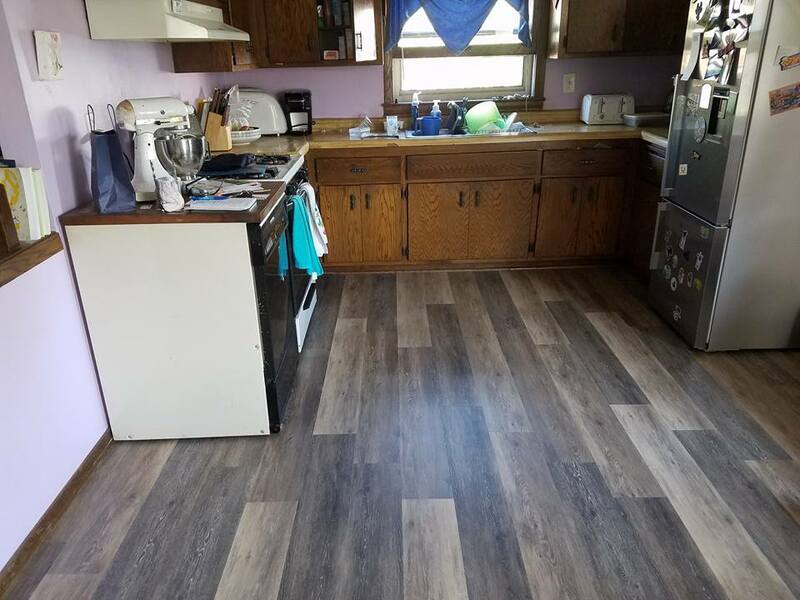 Brew City Home Improvements offers the experience and ability to install flooring in living rooms, kitchens, bathrooms, or bedrooms. 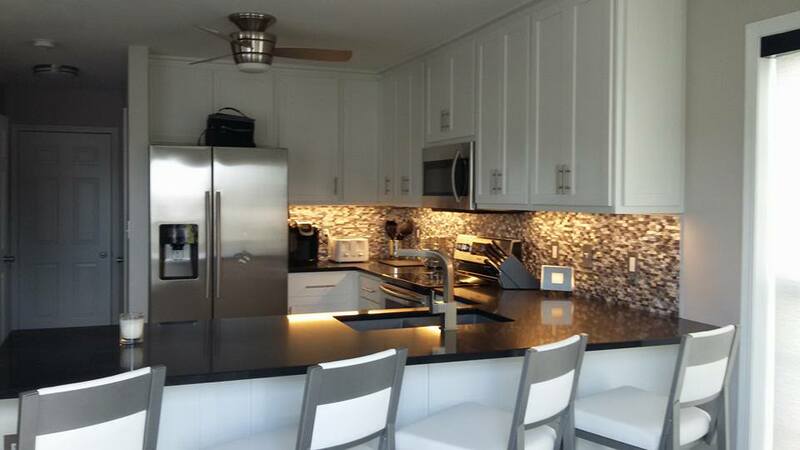 Tile: Whether its flooring, backsplashes, or custom bathroom walls Brew City Home Improvements has the capability to sit down with our clients on an individual basis to create that custom tile design that you’re looking for.